Live Music Whisky Tastings Masterclasses Menu Events Find Us. 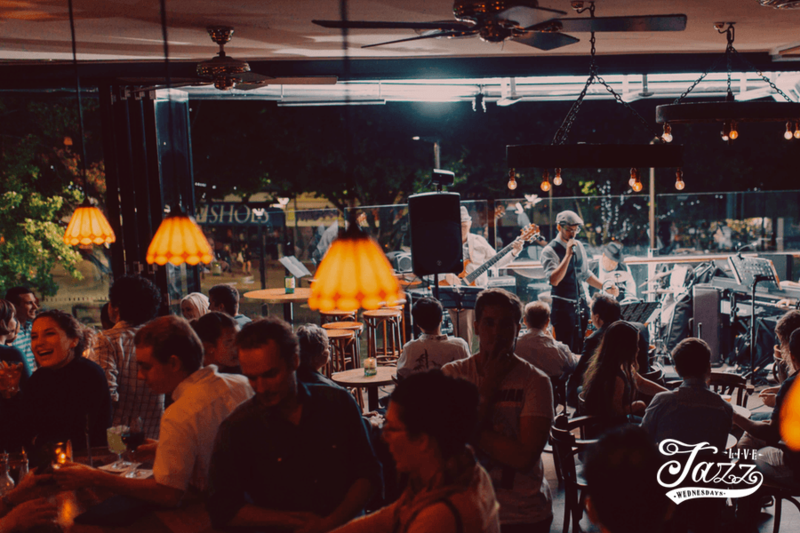 Located in the heart of Canberra - we love our whiskies, cocktails and good banter! Come in for a dram or some live jazz on Wednesdays.